Arenado is one of our dark horse favorites as far as cleat choices go. He has a great eye for the classics, including these 2K4s, which are available on eBay at the link. 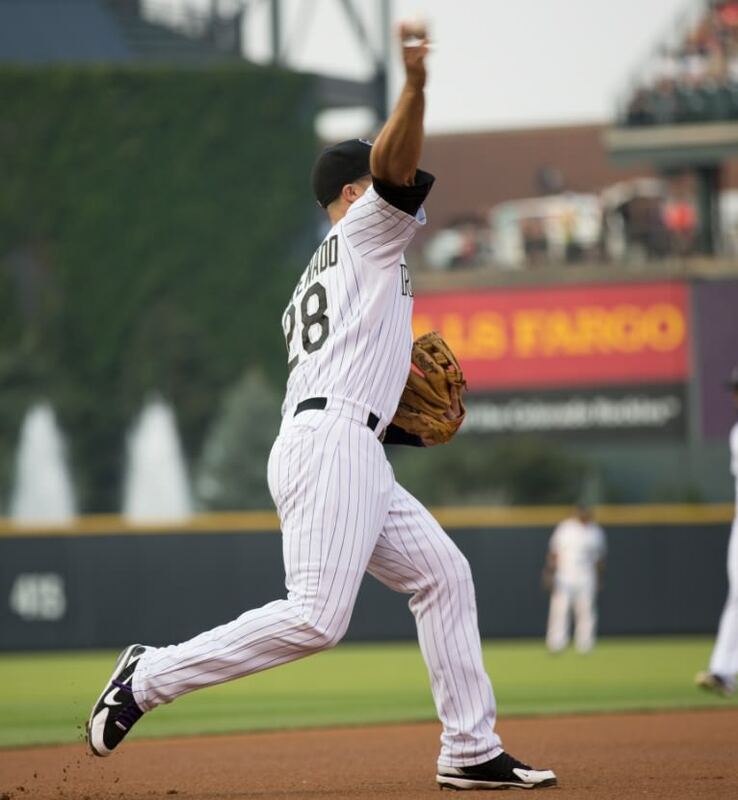 Categories: Gear, Cleats, Colorado Rockies, Third Base, Nolan Arenado.